CIEP has blocked 73 rooms in the hotel on its premises. In order to book accommodation at the CIEP hotel, please send an email to Vanessa Michaud at Michaud@ciep.fr at CIEP. Please note the following accommodation is available on a first come, first served basis: single room on the 3rd floor: €56/night (currently fully booked), single room on the 4th floor: €44/night. There is a surcharge of €6.80/person for continental breakfast and an additional fee for double rooms (€22/night if the second person is a participant of the GA or €28/night if the person is not a participant of the GA). Wifi is included at no additional cost. 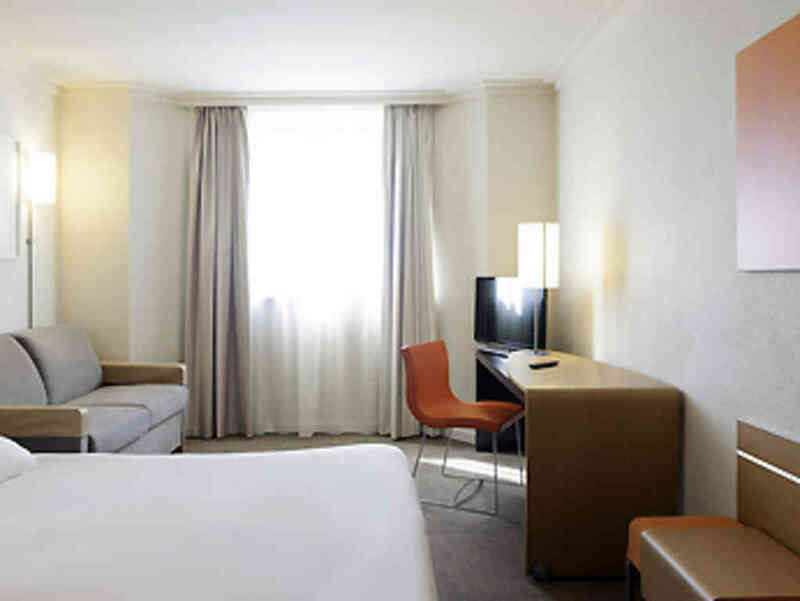 Participants who wish to stay at another hotel may like to consider the Novotel (see below). 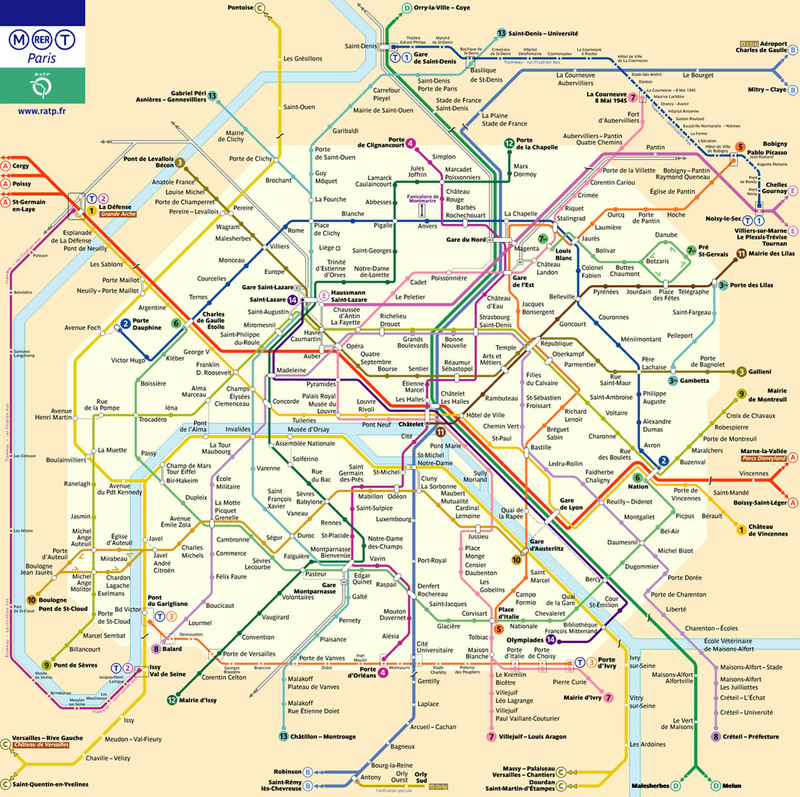 Participants who wish to stay in Paris are advised to book accommodation near metro lines 9 or 10. Rooms have not been blocked for ENQA at this hotel. Participants may book at this hotel at the market rate, according to the hotel's terms and conditions.